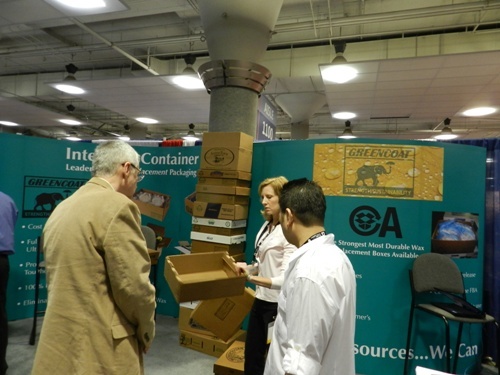 Interstate Container representatives meet with poultry, turkey, and duck processors to discuss their sustainable packaging needs at Midwest Poultry Federation Convention 2012. 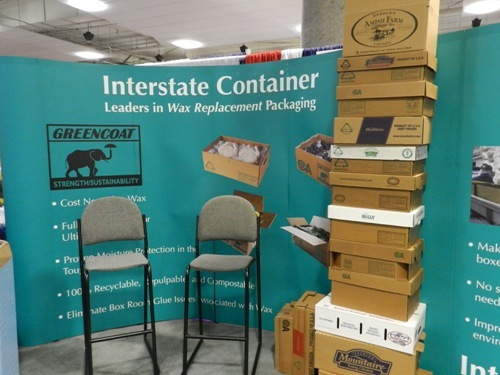 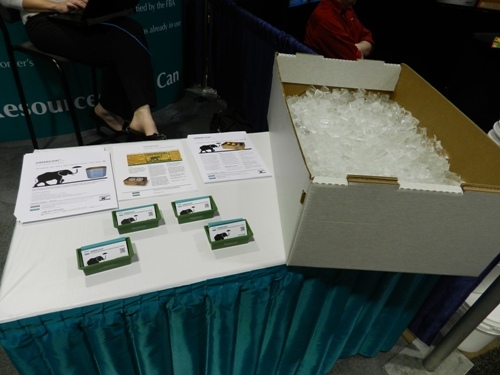 Interstate Container displayed its innovative GREENCOAT® wax-free boxes and ComboPAC™ bulk bins, produced by Mid South Packaging, at the largest regional poultry convention in the U.S. 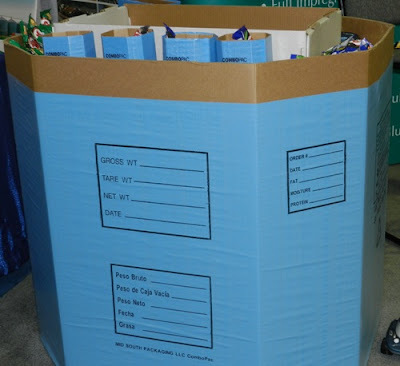 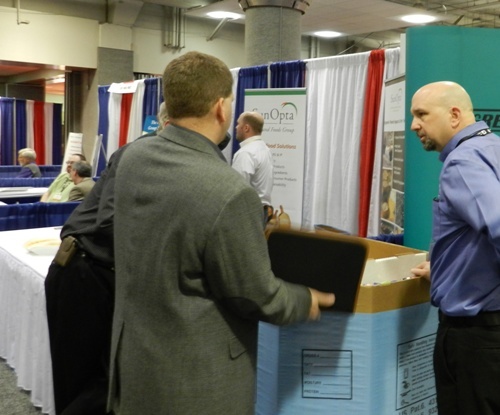 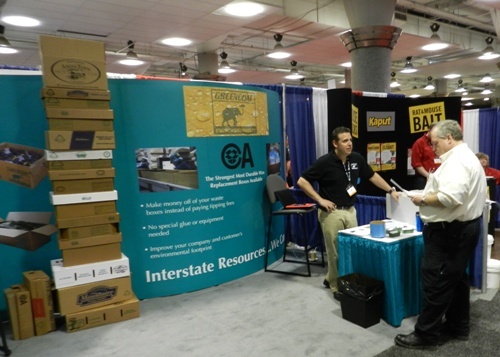 The sustainable corrugated packaging manufacturer occupied booth # 1006 – 1008 during Midwest Poultry Federation Convention 2012 from March 14 – 15, 2012 at Saint Paul River Centre in Saint Paul, Minnesota. 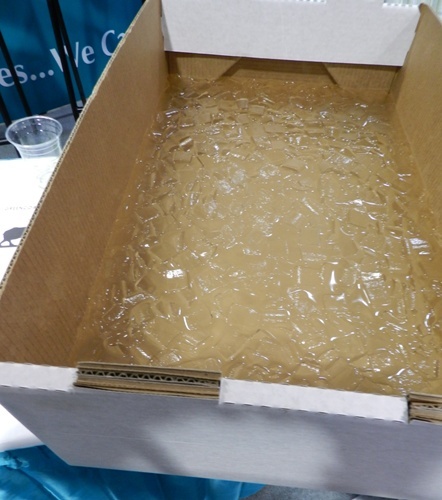 GREENCOAT® manufactured by Interstate Container plants in Cambridge, MD and Columbia, SC, and ComboPAC™ offer poultry and turkey processors wax-free and durable packaging solutions.